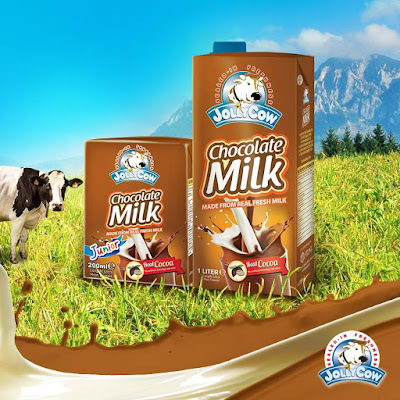 She's The Mom: Jolly Cow Chocolate Milk: A #NewDiscovery for Mommies! For Annalyn Zolgman, a mom blogging for 13 years and a business owner at the same time, finding something new for her kids is always what she wants to share with her followers. “I’m a hands-on mom but I also make it a point to keep my schedule balanced and on track with the trends for my family. I want to keep my followers updated with the trend or what’s the best food for them to try or eat during their recess,” shares mommy Annalyn. that has chocolicious taste, made from 100% pure cow’s milk and real cocoa.